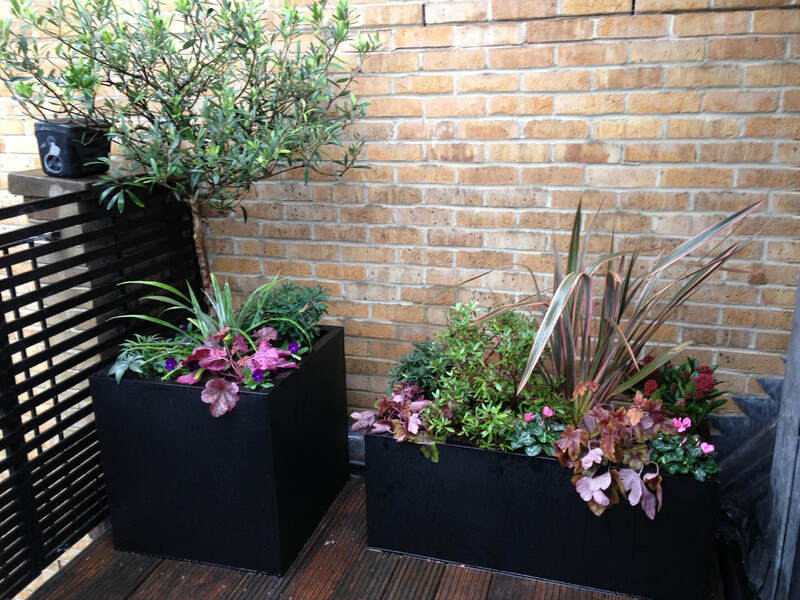 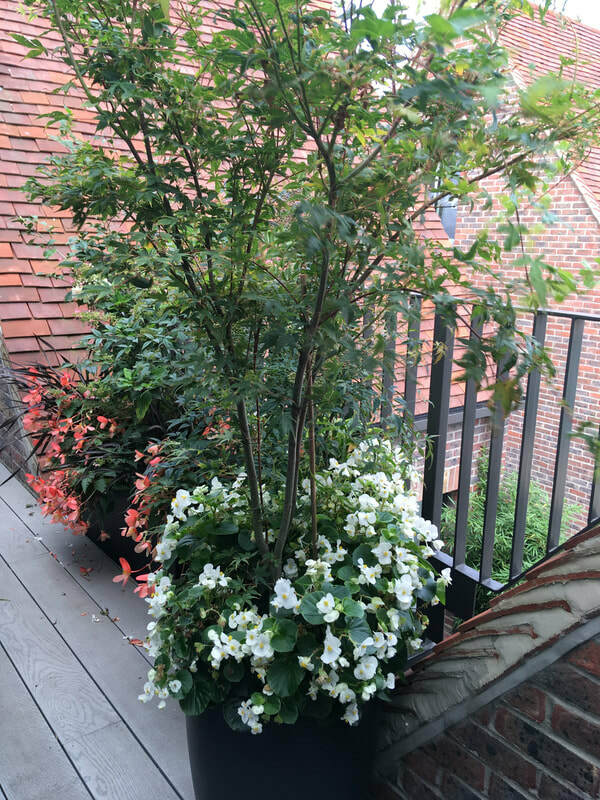 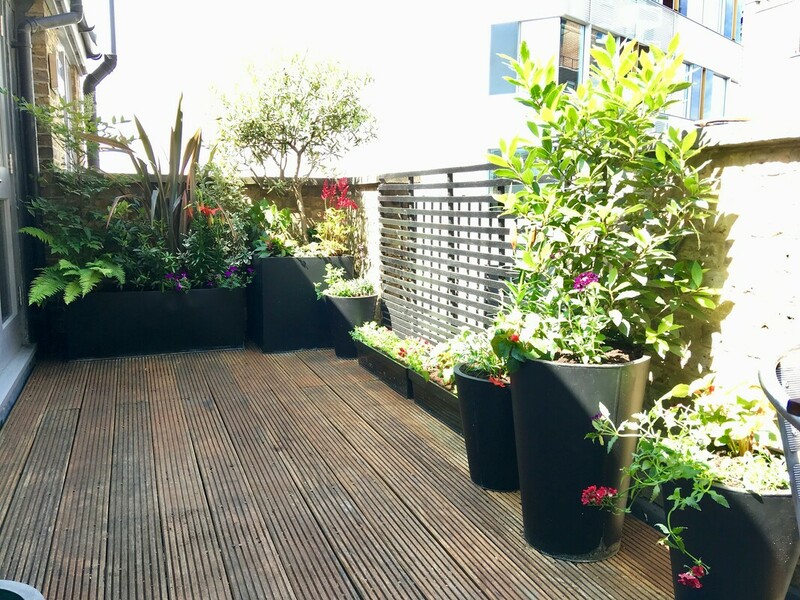 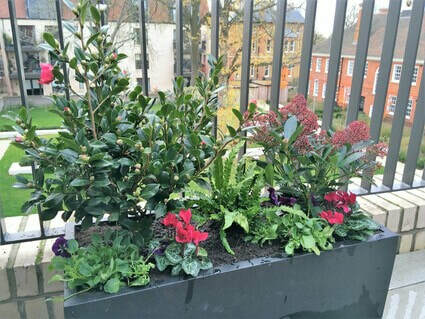 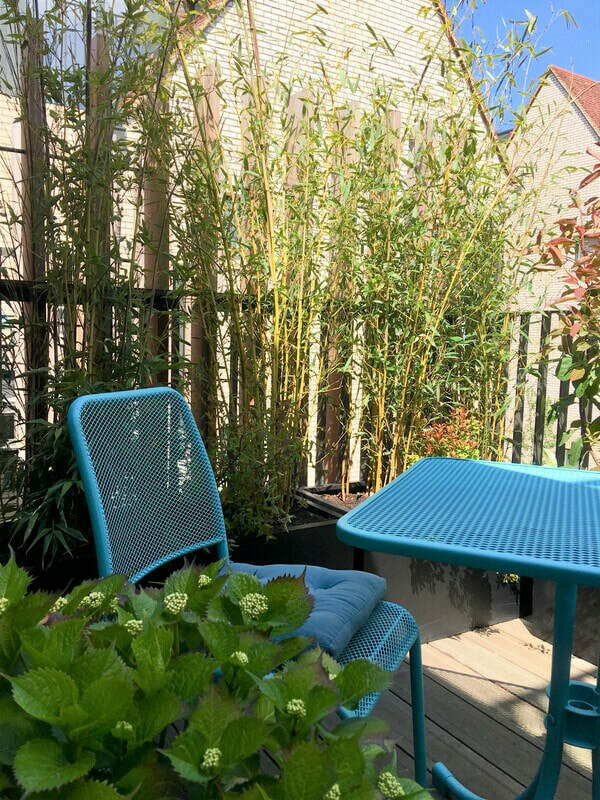 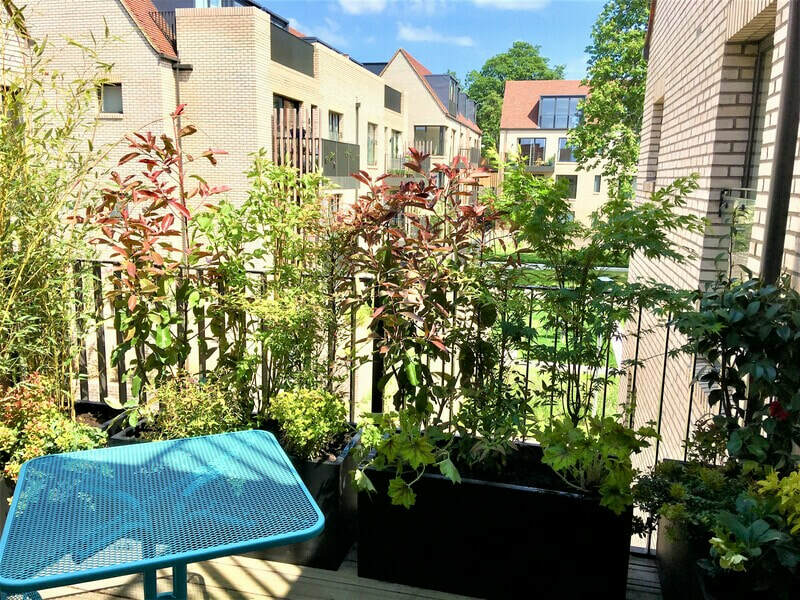 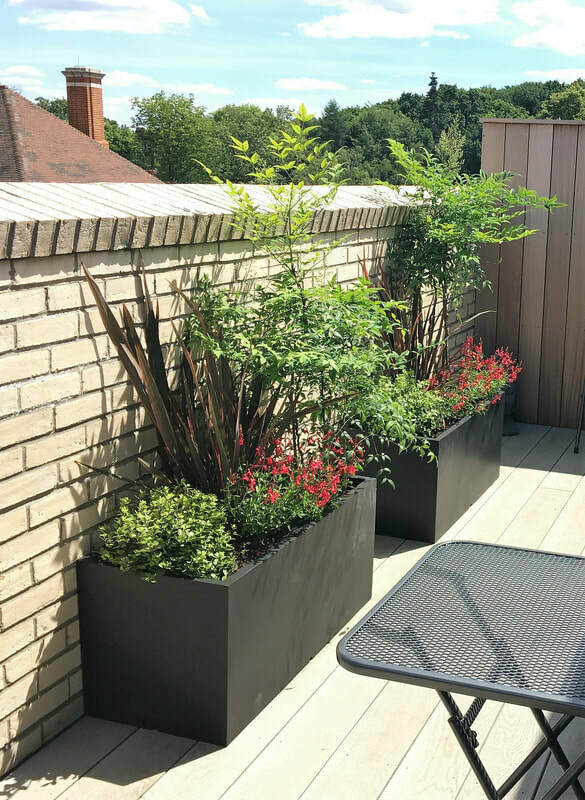 On a small terrace, when space is limited and privacy is needed, large planters provide height and the opportunity to use tall screening plants that give immediate impact. We specialise in schemes that provide good evergreen structure all year round and can be updated with perennials, bulbs or bedding to give seasonal interest. 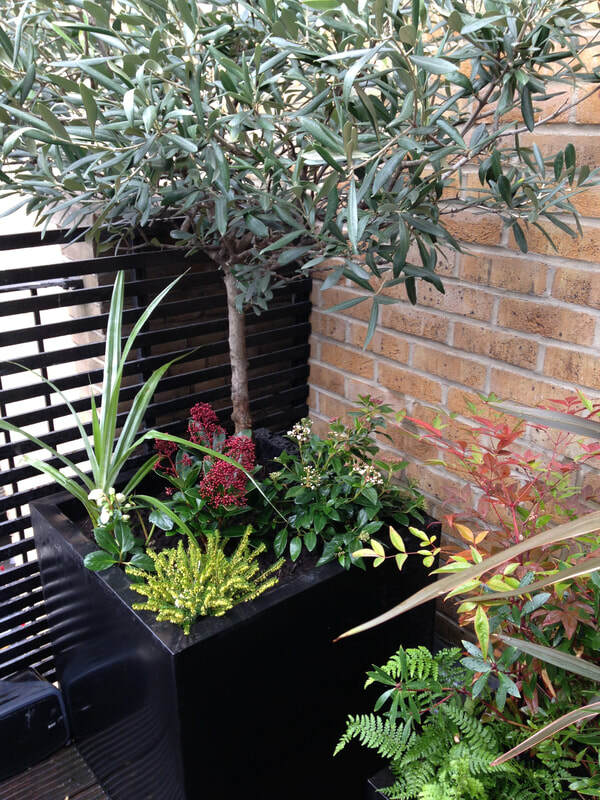 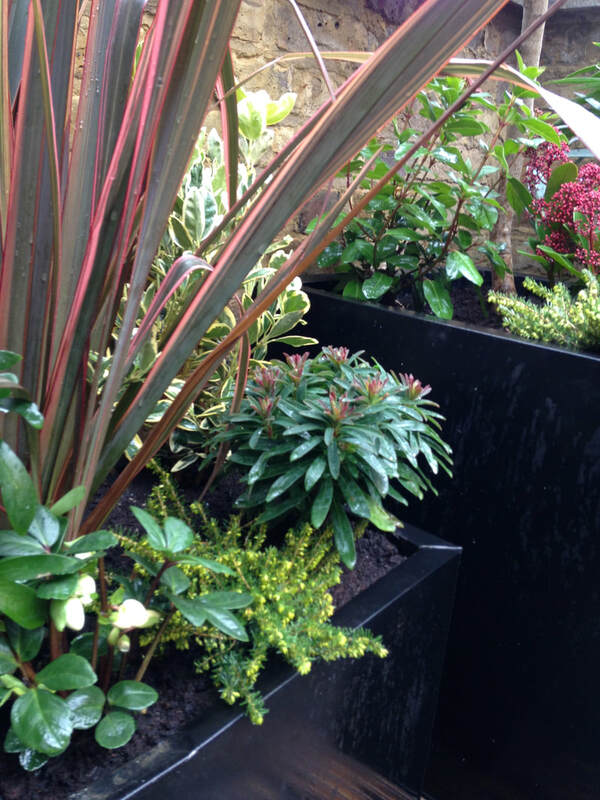 Choosing the right plant in a restricted space is essential and we play with texture and foliage as much as colour. We source all containers for you, and can also choose garden furniture.